As the wintery weather returns this festive period one might be thinking of getting into their vehicles and heading to the shops, to family & friends or to the Christmas Markets. Here are ten reasons why DrivingOffences.com would advise you to slow down this winter. Less grip means that braking distances are far longer than in ideal conditions. 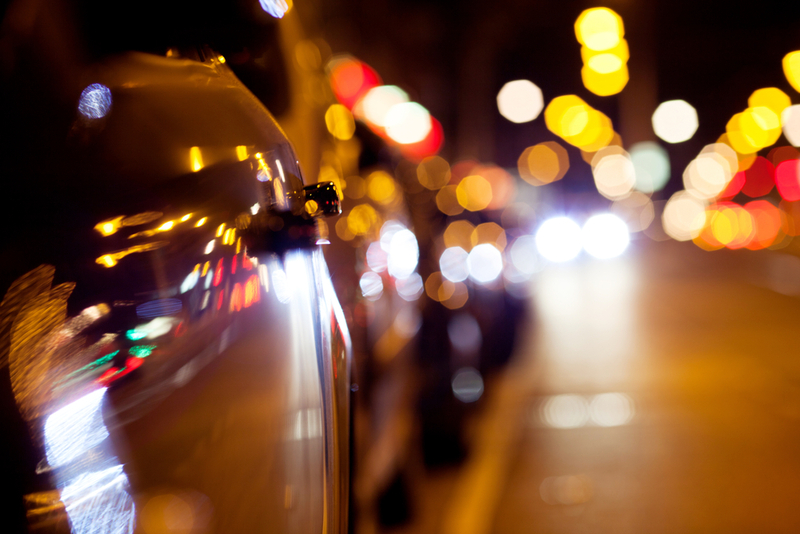 Darker nights/mornings mean less alertness for both drivers and pedestrians alike. Changeable weather conditions can go from suitable to unsuitable weather to drive in an instant. People going shopping and rushing around means that roads are much busier at this time of year. More traffic means more chance of a collision. Save fuel. Decreasing acceleration and hard braking saves money on fuel, so you have more in your pocket for Christmas goodies. Black Ice is the invisible threat and is extremely hazardous. Deteriorated roads may hide potholes and other hazards under snow and ice. The driver and the vehicle ahead of you may be in a poorer condition and may run into difficulties. Visibility may be greatly reduced. Fog and ice, especially in early mornings can come quickly without warning and be very dangerous. Slow down, and don’t slam on your brakes. If your wheels aren’t rolling, you are skidding and it is an offence not to be in control of your vehicle. We hope you all have safe trips this Christmas and New Year. Call us on 0161 827 9500 or contact us online for legal advice on road traffic/motoring/driving offences.